On 20 September 2016, Calder Consultants’ senior strategist Andrea Egert and change strategist Samantha Morley will join Victorian members of the Australasian Legal Practice Management Association for their September Seminar and luncheon. Entitled ‘The Next Evolution of the Legal Workspace’, Andrea and Samantha’s seminar will discuss legal workspace trends and strategies and the associated change that results from the implementation of new workspace models; the session will also address the effect of the rising cost of space and the increased importance of innovative strategies and workspace design for the legal industry. 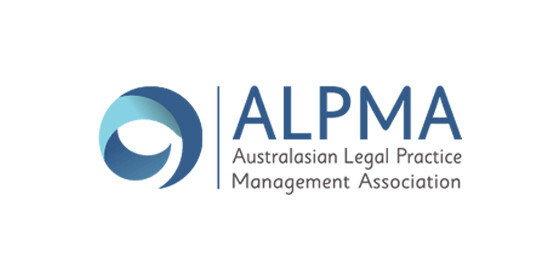 ALPMA provides practice managers and other legal practice leaders with a forum for knowledge sharing, networking, career development and opportunities to connect and collaborate with peers, industry experts and leaders.